Name brand performance and reliability! 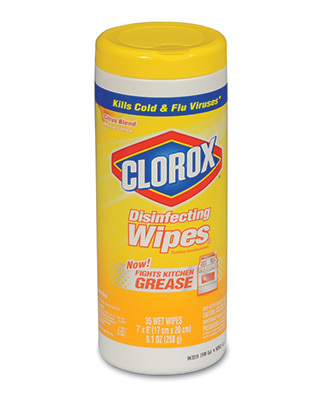 Kills Staphylococcus aureus and Salmonella choleraesuis when used as directed. 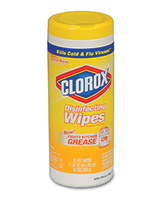 Premoistened bleach-free scented wipes are packaged in reclosable pop-up container.